We are offering excellence in the form of Mono Ethylene Glycol to enhance the buyers' content. From marketplaces of Ahmedabad (India) to all the others, our organization is capable of providing the product to purchasers as per requirement. 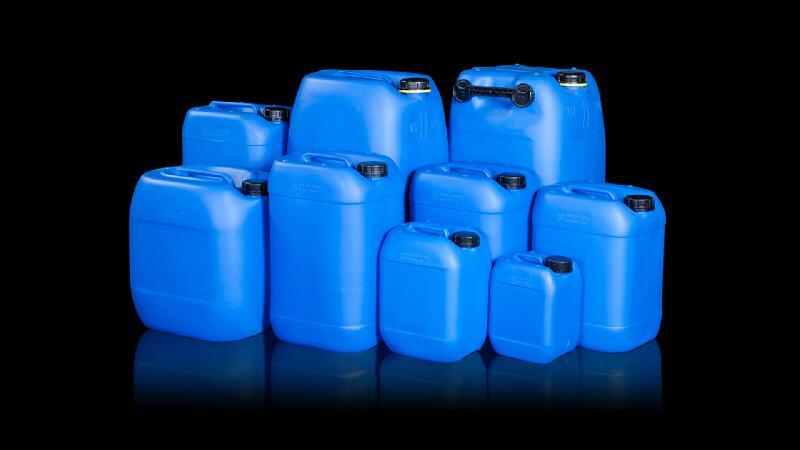 The offered Mono Ethylene Glycol is available in various packaging like 25kg, 50kg, 100kg etc.